2. Where are you located? Our office and warehouse is located on the Outer Banks of North Carolina, in the hamlet of Powells Point. 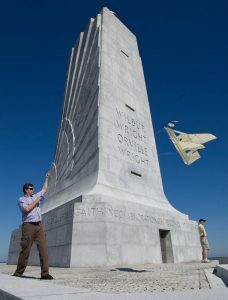 I live nearby on the beach in Kill Devil Hills, the site of the Wright Brothers National Memorial. 3. 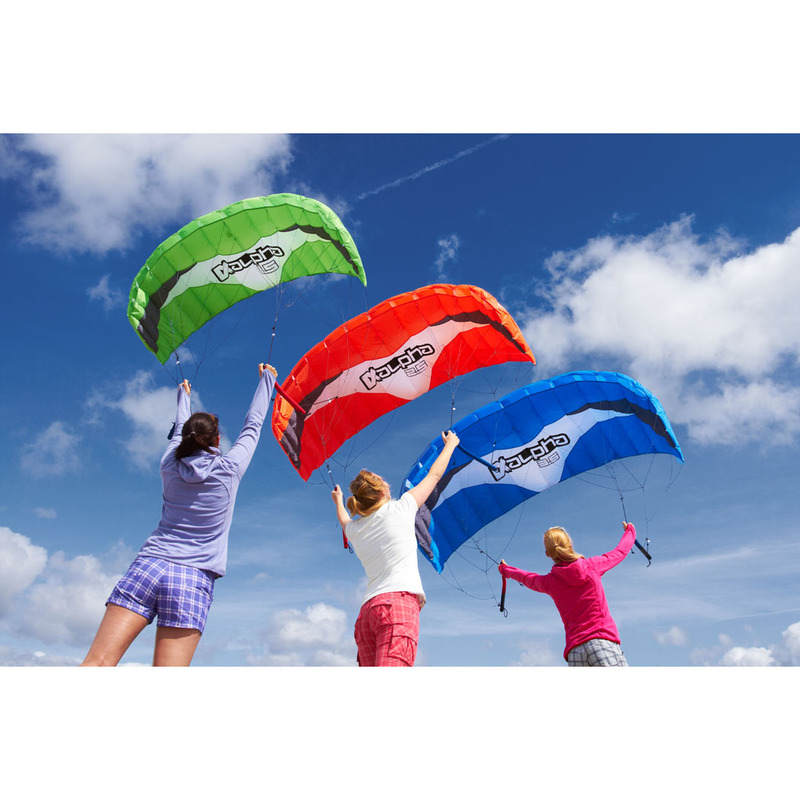 Tell me a bit about your company: We are a wholesale distribution company that specialized in kites, windspinners, kiteboarding gear and toys. We’ve been in existence for 22 years. Our parent company is Invento GmbH in Germany (https://www.invento-webshop.de), who designs and engineers our kites. We also offer a growing range of specialty toys, many that we source in Europe. 4. Have you been to the Convention before? Did you come as a competitor or a vendor, or both? This will be my eighth convention. I’ve competed only once with dual-line sport kites at the event. 5. What is your favorite kite festival? Currently, it is a toss-up between Newport, Rhode Island and South Padre Island (SPI Kite Fest). Flying to large crowds is a thrill to me. Helping transform spectators into participants is where the magic happens. 6. What has been your biggest product this year? 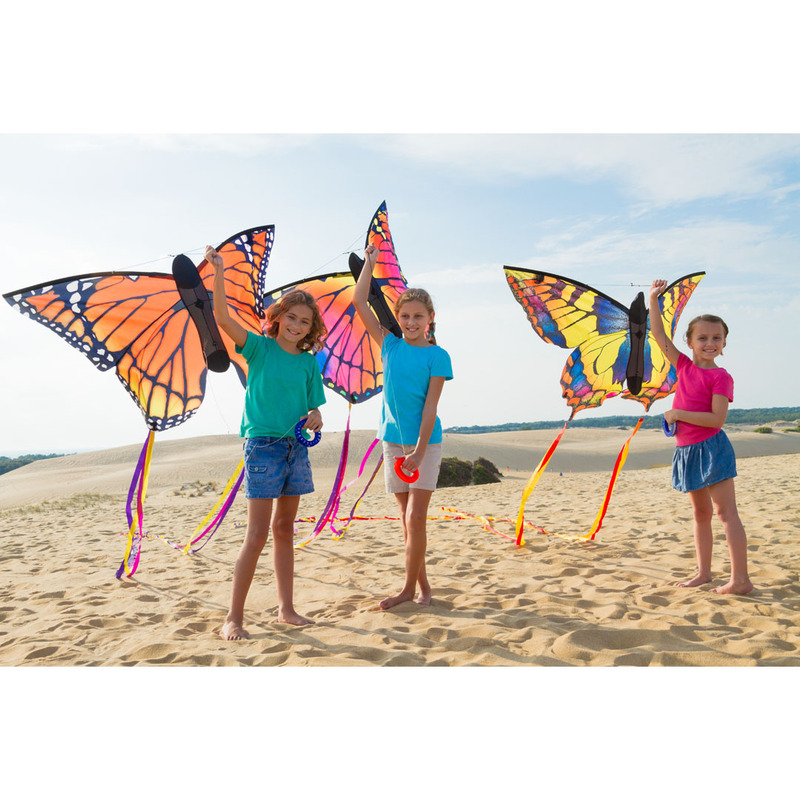 In terms of popularity, HQ’s colorful single-line Butterfly Kites are always in demand. The Joel Scholz series of birds (Flamingo, Seagull, Parrot…) and boxes (Triangulation, Kitty Hawk Flyer) are the biggest surprise to people’s expectations in how well an unconventional kite shape can fly. 8. Who do you think is pushing the ‘leading edge’ these days? A lot of what is seen in kiting is “what’s old is new” (i.e. 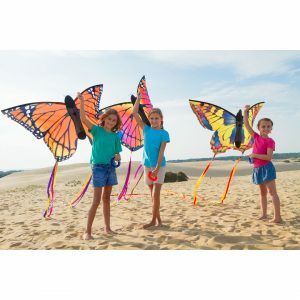 Tube tails on sport kites. Delta designs with modern graphics and a flowy tail). Is it time to bring back the stacks?!? From a design perspective, kiting is filled with people who tinker, not necessarily engineer. In recent years the kiteboarding world has made innovations, such as sheetable kite controls on traction kites. 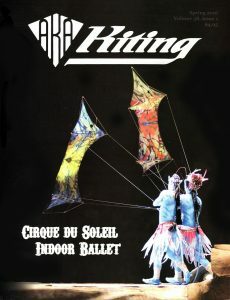 But in our AKA kiting world, I’d suggest Mr. Peter Lynn himself (http://www.peterlynnhimself.com/) is still pushing the envelope of design. From a marketing perspective, what John Barresi has done / is doing for kiting, with Kitelife, grass roots team flying (iQuad), flying clinics, volunteerism (AKA) and performances shouldn’t be ignored. 9. What is one invention, innovation, or idea that revolutionized the kite world? The flexible wing and ram-air technology, curiosity of Francis Rogallo and NASA. 10. Finish the following sentence about kites, kite flying, the kite community or the AKA Convention. 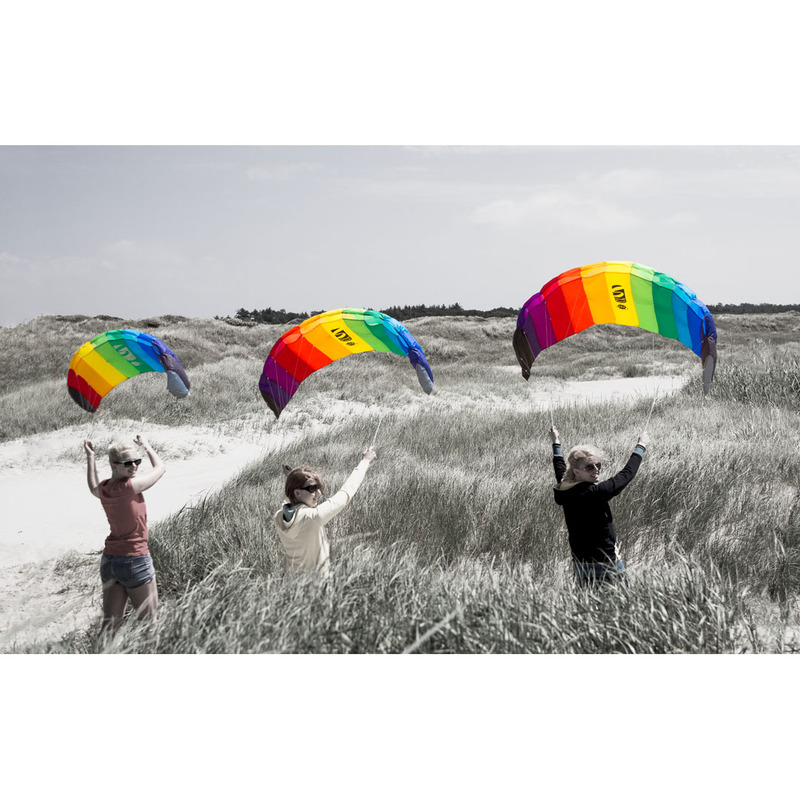 “I Love _________________” How kites can become an extension of your body and soul. ← Loik is going to the Convention, are you?